:- Neem leaves in the form of paste can be directly applied to skin. You can use the neem leaves for bathing in water. This cures the skin related problems. :- Neem leaves are very good in treating chickenpox. 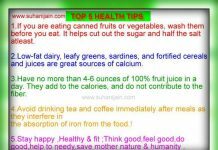 :- If you are diabetic and will consume neem leaves empty stomach in the morning then surely you can cure your diabetes. :- An inflammation can be subsided with neem leaf paste. :- These are greaturinary tract infections. 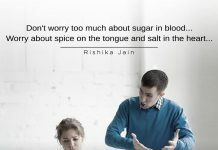 so given to purify blood. :- If you suffer from excessive hunger then eat the fine paste neem leaves with brown rice. This is has curative properties. :- To cure any kind of skin infection mix turmeric with neem leaves paste and apply it on your body for at least three months. :- If you have pimples on your face then apply the neem leaf decoction. Even this can be used to treat minor wounds as this reduces the chance of getting further infection. You can also cure dandruff and hair loss with this. :- It cures urinary tract infections. 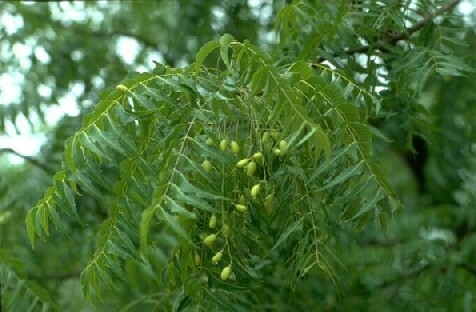 :- Neem oil is extensively used in hair fall and early graying of hairs with very satisfying results. It also find its application in dandruff and in lice growth. Previous articleWISH YOU A HAPPY FRIENDSHIP DAY !!!! Next articleThought for the day ; One new perception….